Looking for a place for your next family reunion? strategic planning event? art retreat? Need a balance between togetherness and privacy? The Cedars may be exactly what you're looking for. 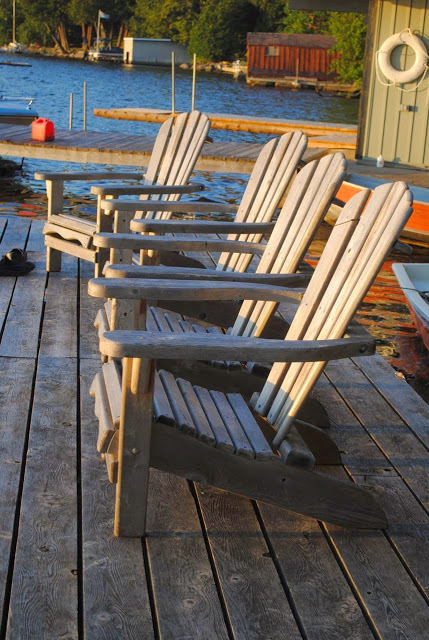 The Cedars is a unique and flexible waterfront space which offers a completely Canadian cottage experience for friends, family and maybe you! With 450 feet of shoreline between locks 14 and 15 on the Trent Severn Waterway, The Cedars is perfect for relaxing, learning or playing hard. Scattered along that waterfront are a number of cottages - some that are perfect for together time, and others that offer a quiet get-away. Our typical visitors are extended families who want a vacation to remember fondly. Or they are Boards of Directors looking to revitalize their vision. Or they come to participate in (or host) one of the arts retreats. The Cedars has some big open spaces (both indoor and out) for groups to gather, as well as lots of smaller spaces for groups to hide away in. The Cedars helps by having lots to do, in lots of different places, so those who want to hang out together can do so, and those who need a little break have lots of options. Come to The Cedars and enjoy!